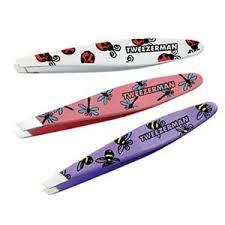 My version of the Tweezerman tweezers just happen to be hot pink with white polkadots and I think that may well be the reason I’ve managed to hold onto them without losing them for nearly five years now! That, and threatening my daughter that I’ll take away her LEGO if she even LOOKS at them! They have a well-deserved reputation for quality and my technical summation of them is that they are very good grippers of ze hair you want to remove. These are bloody to die for! They are comfortable and stylish, and the low cut gives them just enough/not too much “toe cleavage” which makes them extra cute. Giueseppe Zanotti is an Italian shoe designer – his shoes are hellishly expensive, but I managed to get these for a pretty reasonable price on Trademe. The seller claimed she’d only worn them once and I think she was telling the truth as they were in all-but-new condition. People often ask me if it’s risky buying shoes on Trademe, but I think as long as you do your research and a) make sure they’re not fake; b) make sure they’ll fit and c) ask all the questions you need, you’ll be fine. I’ve bought several pairs of designer shoes I wouldn’t be able to afford otherwise, and I’ve never been caught out yet. This is a lovely soft, vanilla-based fragrance that I get lots of compliments on whenever I wear it. It seems to have a pretty long life and stays true to the original scent – you know how some of them change after an hour or so? Not Reb’l Fleur – well not on me anyway. Sadly, it doesn’t make me look hot like Rihanna which is disappointing, but I do smell good! When I checked the “notes” its supposed to contain, vanilla isn’t even one of them – weird? It’s tuberose, violet and hibiscus with a splash of coconut water. 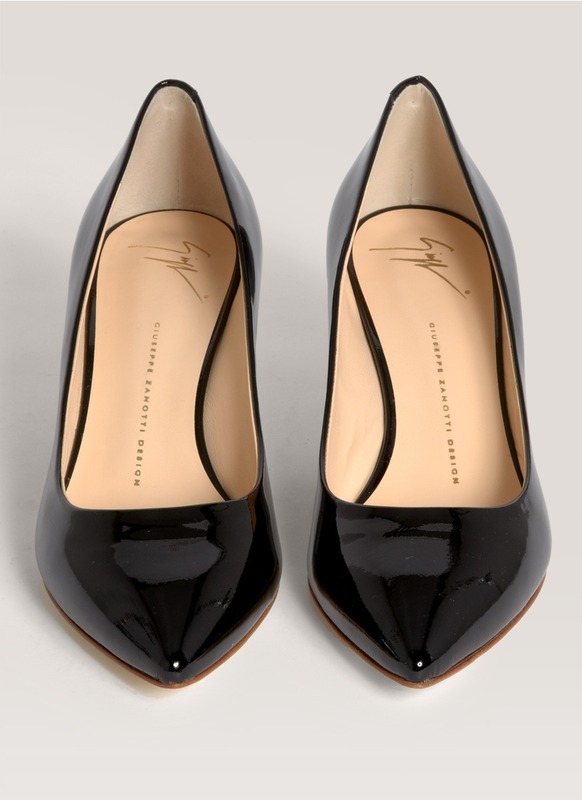 And apparently the bottle (which I love) is designed in the shape of a high heel – which probably explains why I like it, but in all honesty, I didn’t know that! Gala Darling really needs no introduction – she is huge in the blogging world and her site receives thousands of hits a day. I’ve been visiting her site daily for around six years now and her mantra of radical self love is one that hundreds of thousands of women benefit from all around the world. Plus she’s a Kiwi living in New York; she’s a very savvy business woman and an engaging writer. She’s also very inspirational in terms of her style and fashion sense and what’s more, she invented something called a “TiLT” (Things I Love Thursday) which is essentially a weekly gratitude list – something which I’ve been doing for six years now. I really do credit my general happiness to some degree to the practice of creating my TiLT each week – it makes me sit back and think about all that is good in my life – and that can only be a good thing, right?! So pop along to Gala’s site (www.galadarling.com) – on there you’ll find a button called “surprise me” which will give you a random sampling of her writing. Enjoy! 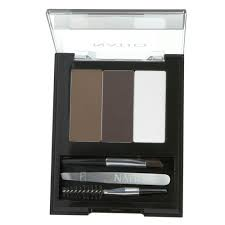 This is a fabulous brow kit for the price ($26 at Farmers) … I’ve had it for about six months and my eyebrows have never been better (well, no one’s said otherwise, so I’m going with that statement!) I kinda wish they’d made it so that you get just one colour and two waxes though ‘cos I’ve nearly run out of the wax, and haven’t touched the lighter colour. Something for them to think about as no doubt they’re reading this right?! I only have a little tester-sized (mmmmm … that doesn’t right does it?!) 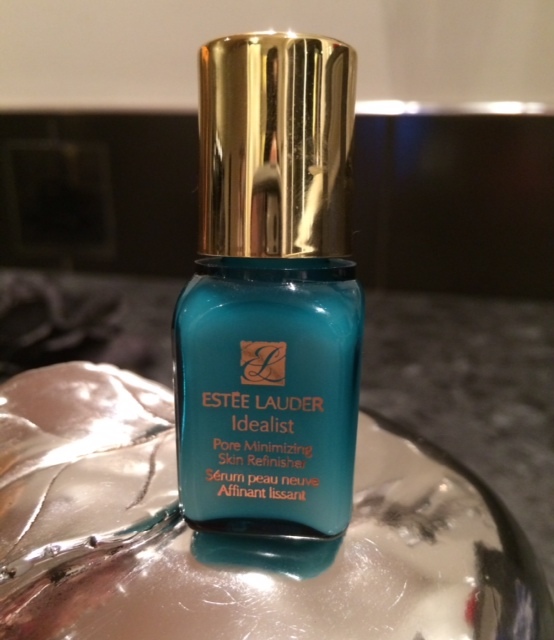 of this that I was given when I went to an Estee Lauder pamper/introduce-you-to-the-new-stuff session, but OMG … I will be purchasing the full-sized version a-sap! You know how I professed my love for Benefit’s Dr Feelgood primer a wee while ago and I said in fairness I’ve not used any other primers? Well now I have. And um – they’re goooood. Although I’m not taking back what I said about Dr Feelgood though ‘cos I still like him -and he did come in a good tin. Because purple and red are so pretty together and I have wanted these for simply ages. The Alta Nodo D’Orsay in purple suede by Christian Louboutin. Posted on October 3, 2014 November 25, 2014 by MumptyStylePosted in Mumpty LovesTagged brows, Christian Louboutin, Estee Lauder, fashion, Gala Darling, Guissepe Zanotti, makeup, Natio, primer, Reb'l Fleur, Tweezerman. Previous Previous post: Lovetober … let’s do it!